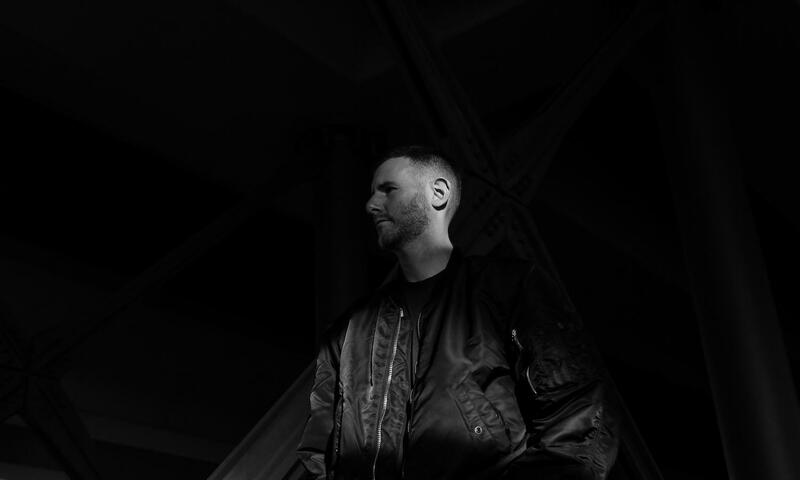 Charles Duff aka Matrixxman grew up in San Francisco and started in hip-hop before moving on to house music and techno. Little genius of acid, his electro is cold but resolutely focused towards the future. His rock-hard original mixes were softened by the likes of Jeff Mills, Ben Klock and Richie Hawtin. What do you need more?